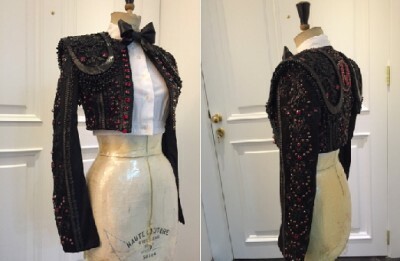 Madonna rocked the stage at the 2015 BRIT Awards in a custom jacket by Nicolas Jebran. 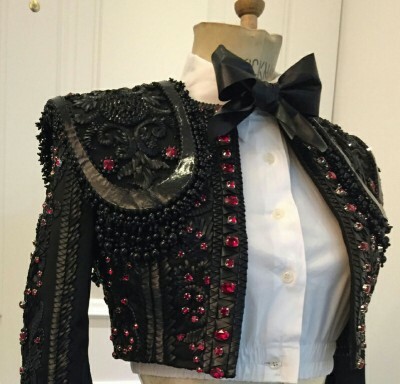 Fresh off her showstopping performance at the Grammy’s the icon performed her single “Living For Love” in a Spanish matador inspired jacket. Jebran created the custom look with Madonna’s stylist B Akerlund. 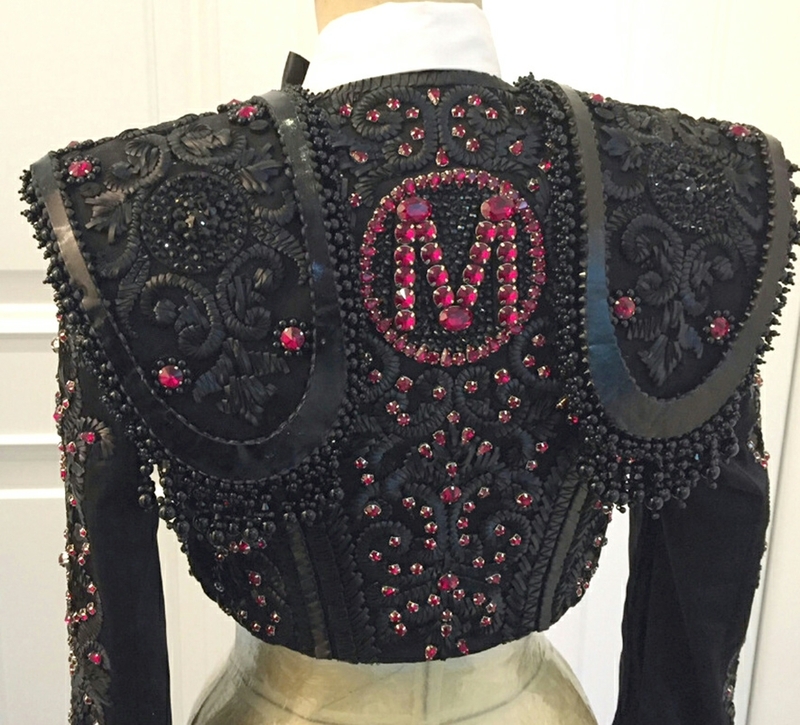 The sleek leather jacket is embellished with black crystals and ruby stones as well as an “M” emblem. 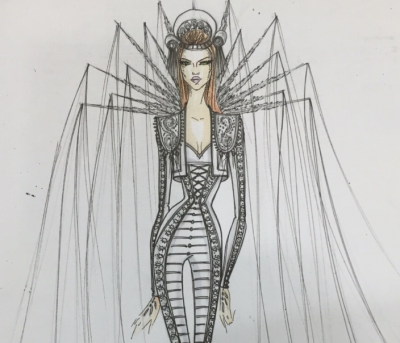 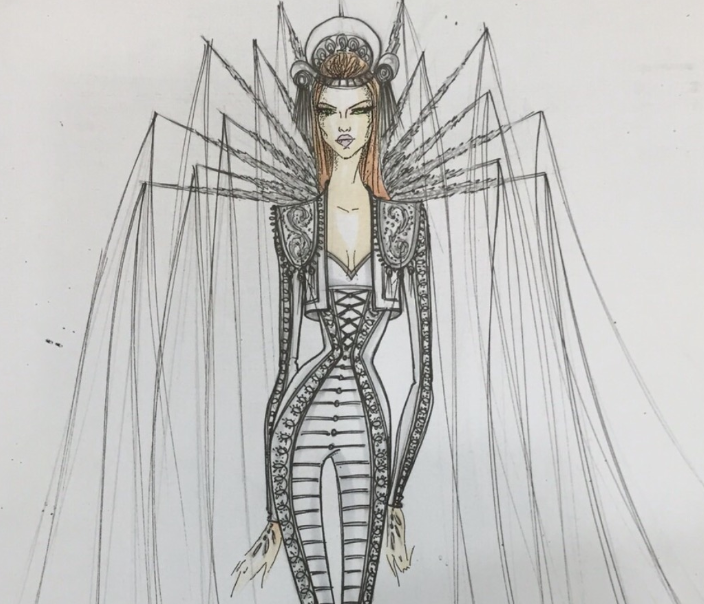 Nicolas Jebran has previously made a splash on the Brit Awards stage creating Katy Perry’s custom neon Cleopatra look for her 2014 “Dark Horse” performance.